Witda St John's Summer Camp - Registration is Open! 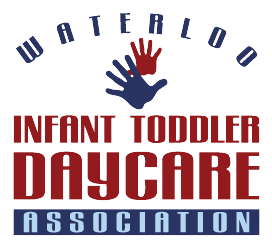 Waterloo Infant Toddler Daycare Association is a non-profit daycare that has operated in Waterloo since 1986. We are operated as a non-profit, charitable organization, administered by a volunteer Board of Directors. Our centre Supervisor is Bonnie Aultman RECE. The daycare is a nurturing place, a loving extension of the anticipated care and concern generated by the child’s family, a place where maximum concern and effort is placed on planning for the child’s development level in the areas of physical, intellectual, emotional, and social development. These areas of cognitive and motor development are met through free play and creative activities, outdoor play, circle and rest time, as well as stimulating equipment endeavours. There is time for exploring feelings and always time for hugs. The program will reflect current developments in Early Childhood Education. The daycare has a strong commitment to nurturing the body with carefully planned snacks and well-balanced meals in accordance with Canada’s Food Guide. The daycare believes the children’s meals are best made with unprocessed foods with a minimum of food additives and an emphasis on fresh fruit and vegetables. The daycare will be a place where parents can leave their children without fear or distress, knowing that they are in the next best place to home. 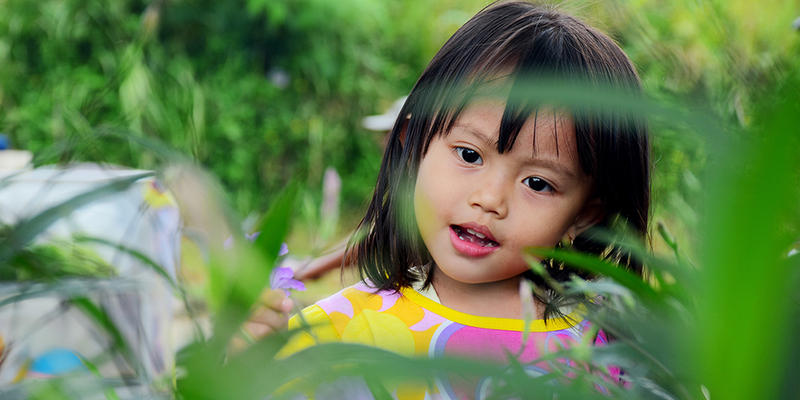 WITDA offers 3 programs, infant, toddler and preschool, to offer your child age appropriate care. Located close to the intersection of Fischer-Hallman and Erb, WITDA’s centre is 3 story facility with a large outdoor space to accommodate all the fun and learning your child will surely have. Our staff members are loving, caring individuals who have your child’s safety at heart. Take a moment to meet all our fantastic employees. The goal of the daycare is to provide quality, affordable, accessible non-profit daycare for infants, toddlers, preschool children (Birth to 5 years). The daycare is dedicated to the loving and caring development of the children, while providing a safe and stimulating environment.